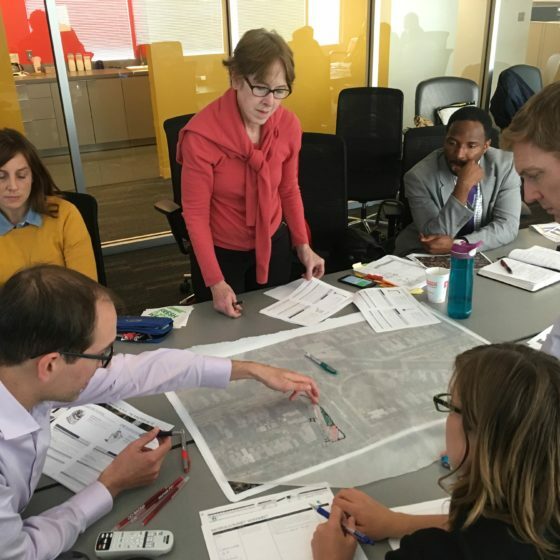 This blog post is one of 6 posts summarizing outcomes of the Beta City Workshop series Street Plans led as part of the Tactical Urbanist’s Guide to Materials and Design project. 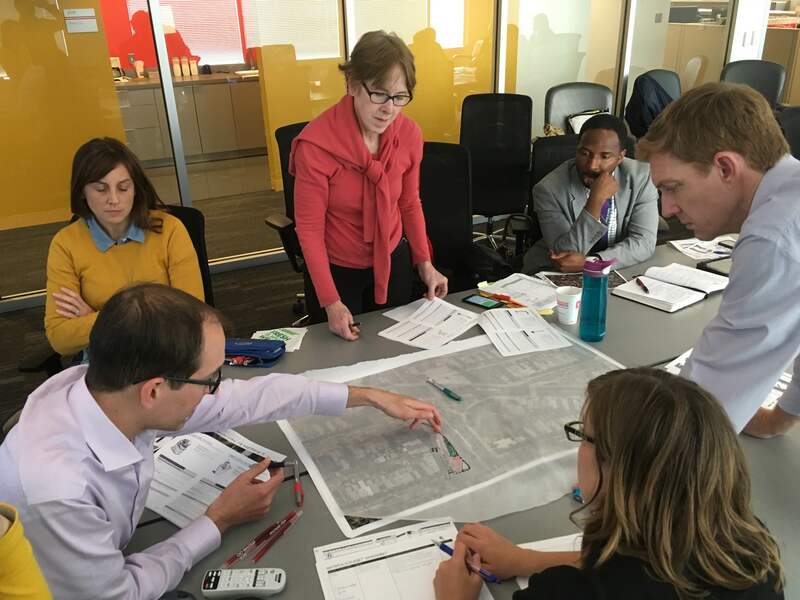 As one of six “Beta City” partners associated with the Tactical Urbanist’s Guide to Materials and Design project, Street Plans led Washington D.C. in a workshop with the goal of expanding the City’s familiarity and comfort with planning and executing collaborative demonstration, pilot, and interim design projects. 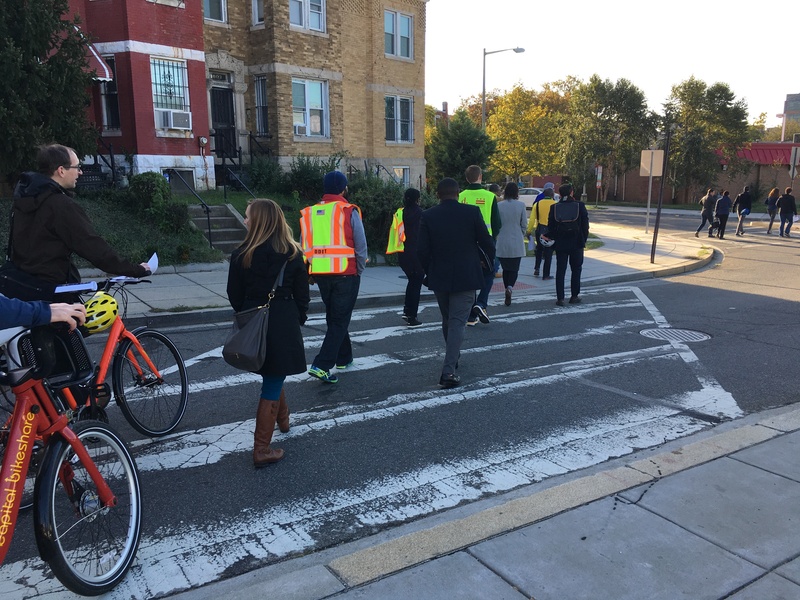 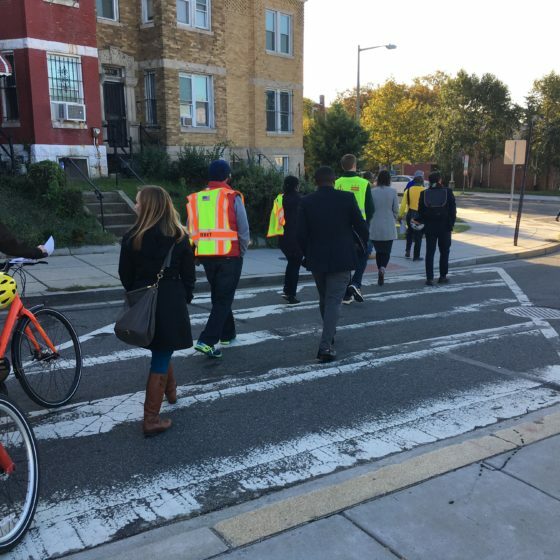 The workshop focus was developed collaboratively by two workshop coordinators: Dan Emerine - Senior Transportation Planner at the DC Office of Planning (OP); and Colleen Hawkinson - Manager, Strategic Planning Branch at the District Department of Transportation (DDOT).